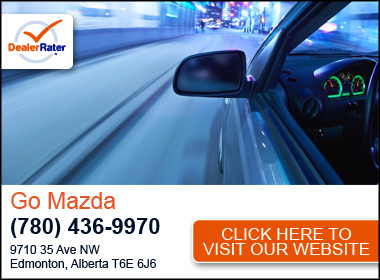 GoMazda.ca is a one-stop shop for anyone searching for Mazda dealers in Edmonton. 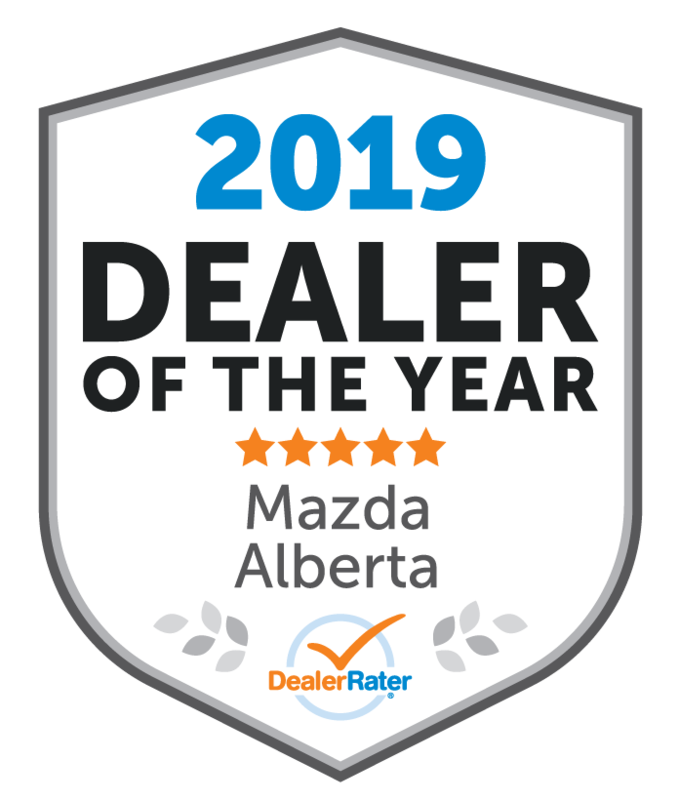 Our dealership features hundreds of Edmonton’s best Mazda cars, crossovers, and SUVs and we’re located in South Edmonton on Calgary Trail and Gateway Blvd. And if you’re having trouble getting approved for Edmonton car financing, we’ll approve you even if the banks won’t. 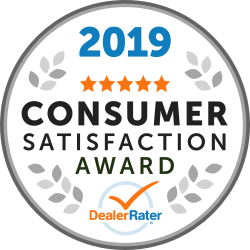 Great service, would highly recommend it. Billy was great help, helped me find exactly what I was looking for. Friendly staff, employees and excellent prices. I have always been nervous to go to a dealership because a lot of them make you feel like they just want to get a sale out of you. Go Mazda on 35th was amazing to me! they we’re understanding of my needs and made sure they looked at all the options so I could walk out of there knowing I made the right choice. 100% recommend you go to them for any vehicle needs! Great experience, went beyond time required for purchase. Was immediately available and ready to help. Mazen showed us the great things about the car that are easier observed than on a website.